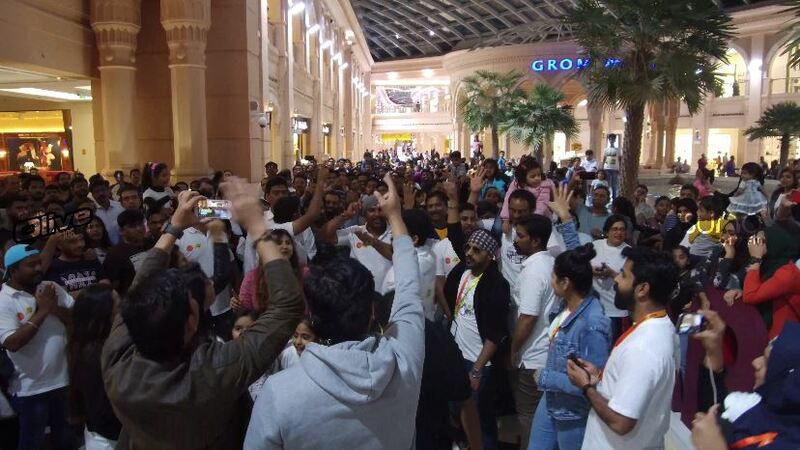 On Qatar’s National Sport Day, Qatar’s no.1 Hindi Radio Station, Radio Olive 106.3 FM and Qatar’s Favorite Malayalam Station, Radio Suno 91.7 FM organized a first of its kind Roadshow “Musical Mall Walk” with the aim to promote ‘walk towards healthy lifestyle’. 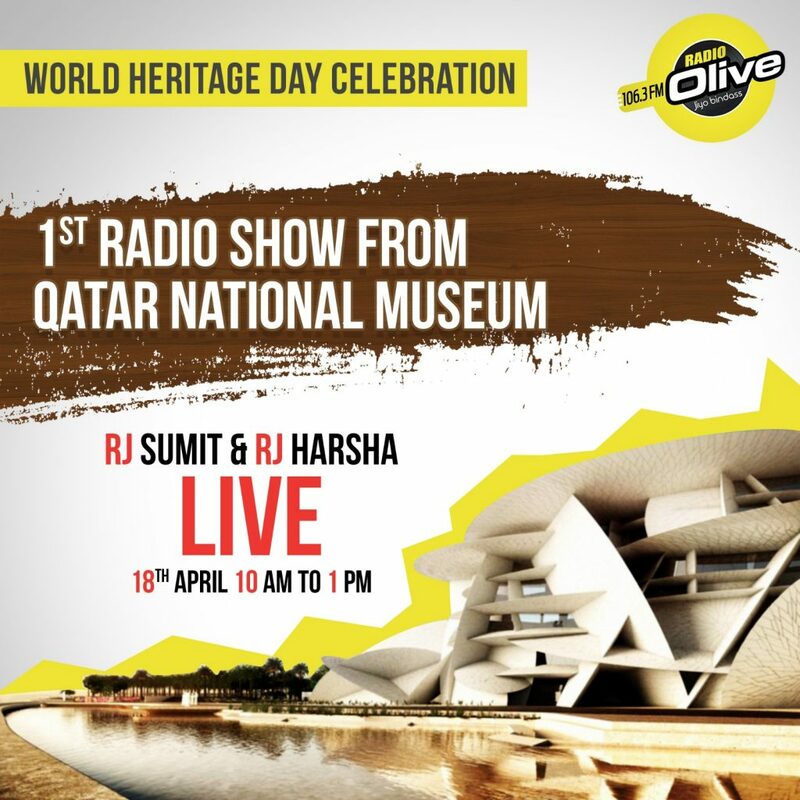 This initiative was taken by Radio Olive & Radio Suno in association with Mirqab Mall and Naseem Al Rabeeh Medical Center, supported by Q biz events. 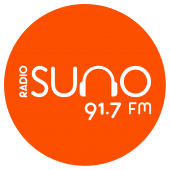 Thousands of Olive Suno Radio listeners registered for the unique road show. 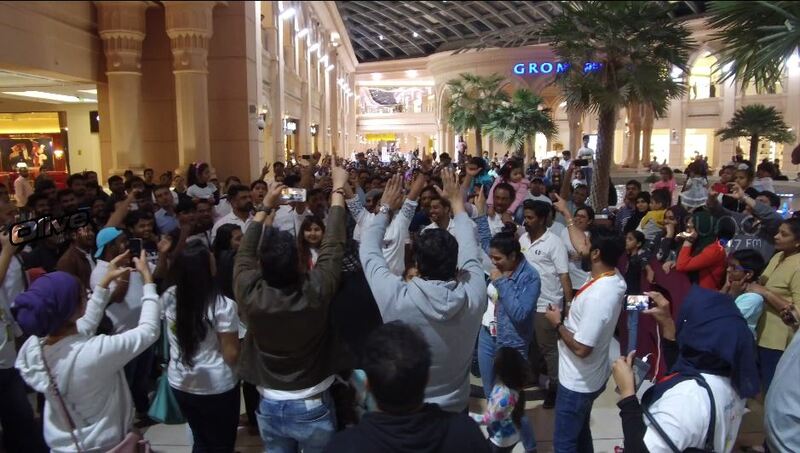 Mirqab mall was flooded with exhilarated expatriates and nationals who joined the Radio team to have fun. 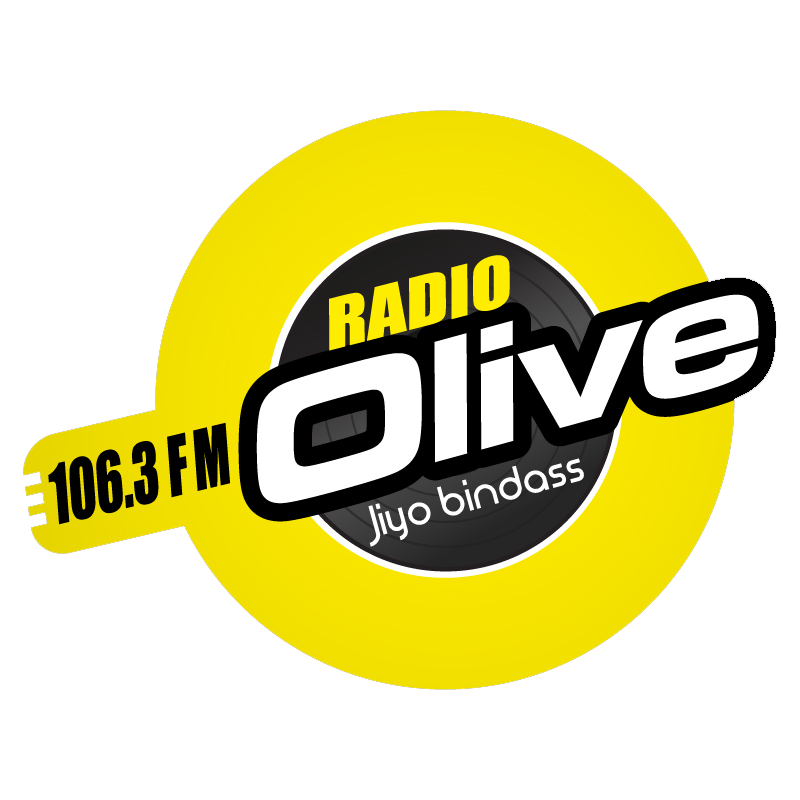 Radio jockeys from Radio Olive & Radio Suno had lined up various games and fun activities to entertain the crowd. 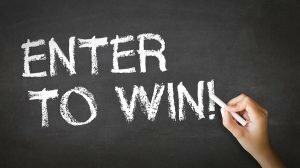 Winners were given attractive prizes during the show. 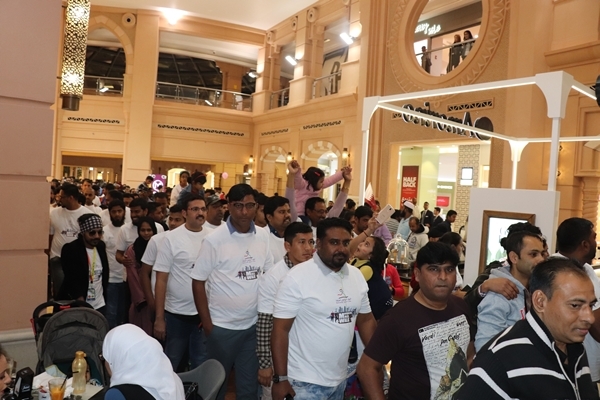 The crowd walked through the mall cheering for the State of Qatar and its AFC team. 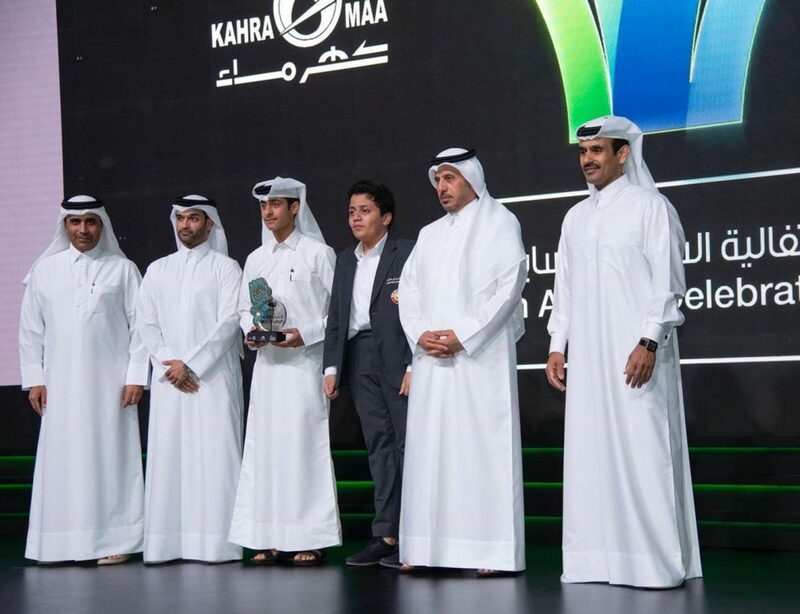 “We are happy to receive overwhelming response for Musical Mall walk as part of the Qatar National Sport Day celebrations. 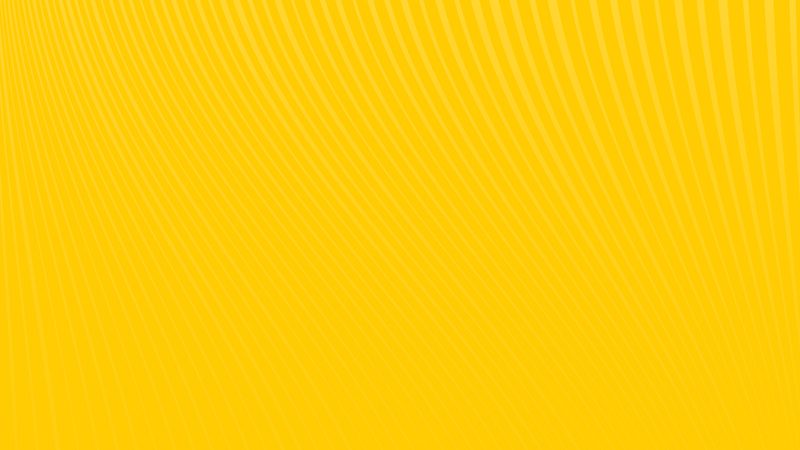 we promise to continue conducting such unique shows where we get an opportunity to connect with different communities and encourage a healthy and happy lifestyle. 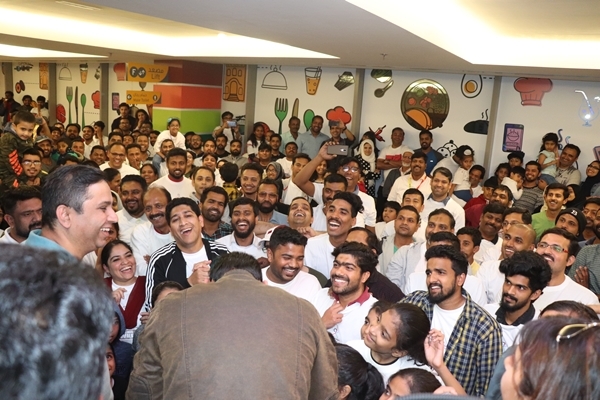 we are happy to see our listeners joining in and having fun at Musical Mall walk.” Stated Ameer Ali, Managing Director , Olive Suno Radio Network.